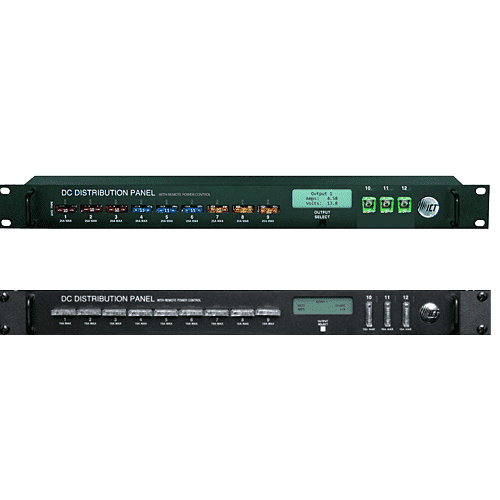 The ICT Distribution Series 2 DC Distribution Panels are designed to be used in 12, 24 or 48VDC applications. All models feature 12 fused output positions. For +12/24VDC models, nine outputs are ATO/ATC type fuses rated at up to 25 amps each, and three are JCASE type fuses rated at up to 40A each. For +/- 48VDC models, 12 outputs are GMT type fuses rated at up to 15 amps each. 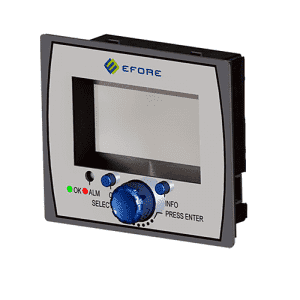 Fuses and LED indicators are located on the front, enabling easy monitoring and replacement.An integrated security protected Ethernet communications port (select models) allows the panel to be monitored from a remote site using an industry standard web browser. HTTPS and SNMP V1/V2c protocols are supported. 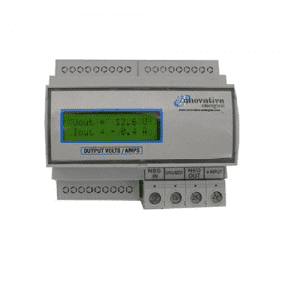 System current, system voltage, individual output currents and fuse status can be monitored, and alarms can be sent to multiple email accounts. 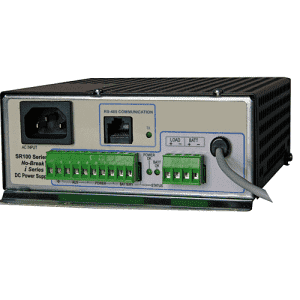 DC outputs can be turned on and off remotely (select models), allowing connected loads to be power-cycled using the Ethernet connection. Automatic load-shedding can be defined to protect critical loads. A network watchdog feature will ping up to two I.P. addresses and power-cycle loads such as routers which may need rebooting to restore communications with the site. Operating Voltage 9.5 - 33.0 VDC , transient protected. 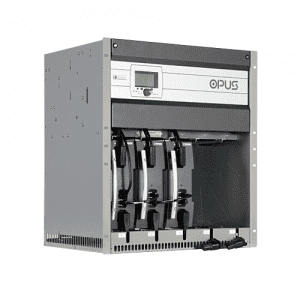 200A continuous system rating / 100A per bus. 30A peak rating per output at 48, 24, or 12 VDC. 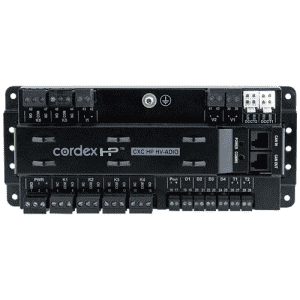 TCP/IP remote management and power control of individual outputs. Four fully managed outputs per bus. 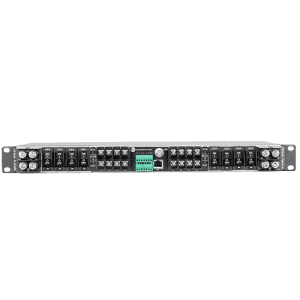 2U x 19in Rack Mount. Two power levels 300W & 500W. 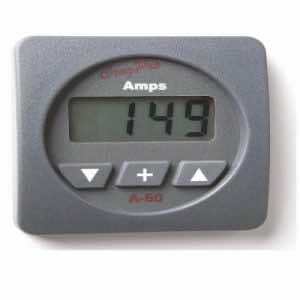 Distribution / Battery Circuit Breakers - and digital meters. Battery detection - regular battery presence and battery circuit integrity checks. 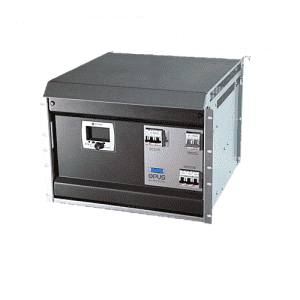 Max 8.0 kW output power (5.5 kW for 24 VDC models). Models include 24, 48, 60, 110, 125 & 220 VDC standard output variants. Plus or minus grounded, or floating. Optional load distribution modules are 2-pole or 1-pole MCB. Options: Battery LVD, temperature sensor, wall mounting & IP21 cover kit. Accurate low cost digital instrumentation. Independent low and high voltage alarms.